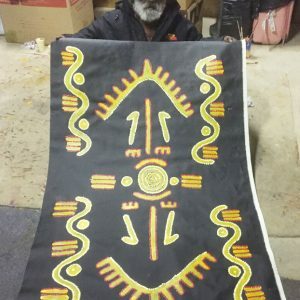 Lynette has painted her dreaming of “Roads to Ceremony” this is a sacred painting and has a lot of meaning to her, she explained that as a young girl and now an elder, the importance of ceremony in her culture. 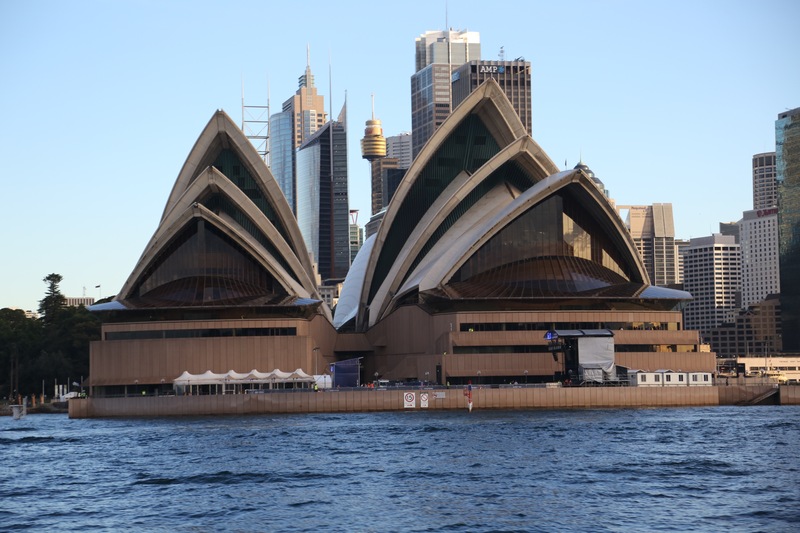 Its where all women from her country travel and meet at one meeting place. 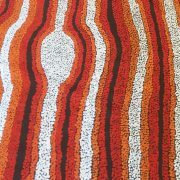 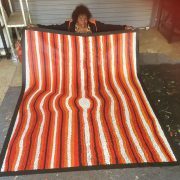 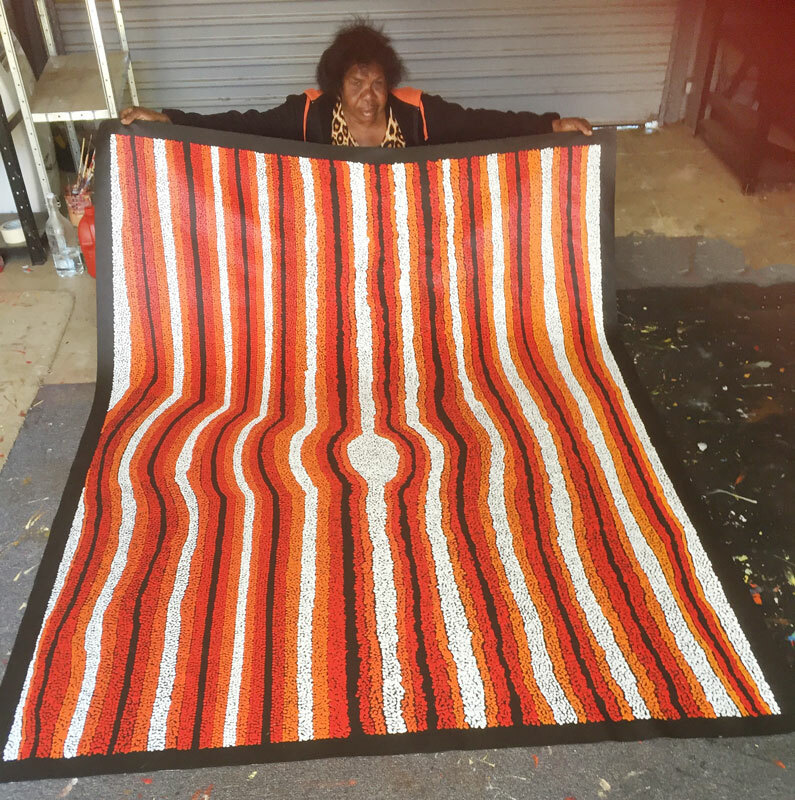 Lynette Corby Nungurrayi Lynette lived at Papunya in her early days, where she began painting, then moved to Mt.Liebig in the 1980s. 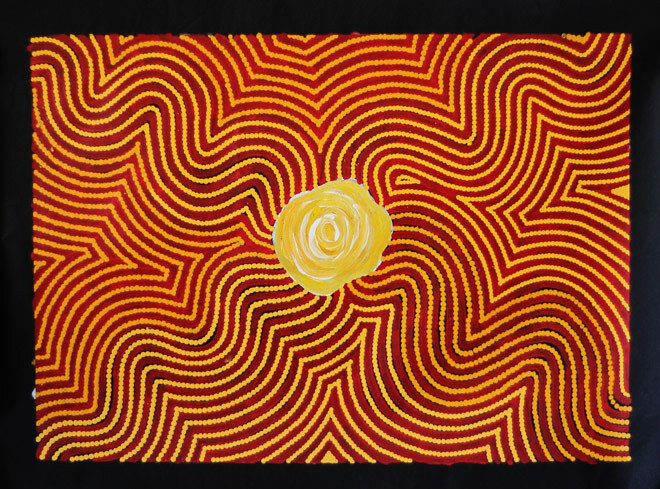 Lynette Corby is highly regarded in her community and is an extremely talented and innovative artist. 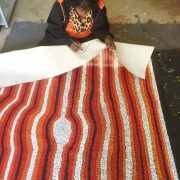 Lynette works with several mediums including acrylic, lion prints, screen-printing on garment, silk printing, basket weaving and stretching. 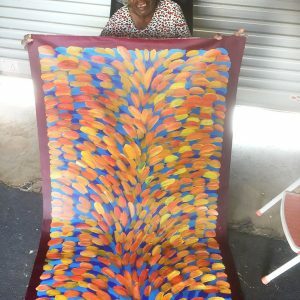 The colours she uses are dramatic yet balanced and she has perfected her craft. 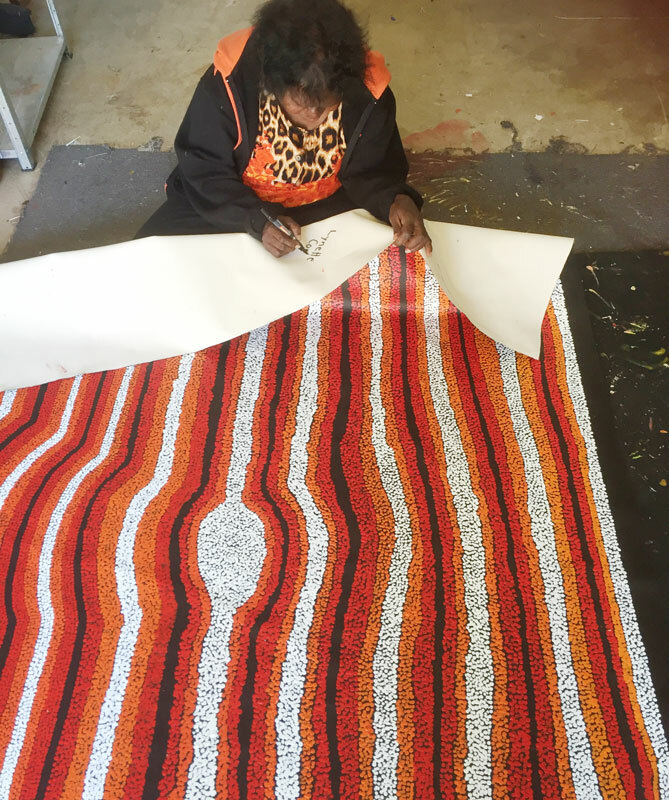 When painting on linen Lynette creates a blend of colour that adds depth and dimension to her work, creating an almost 3-D effect. 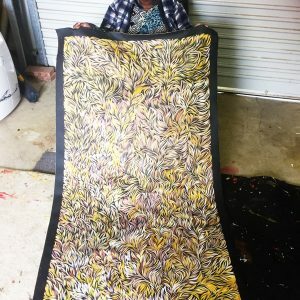 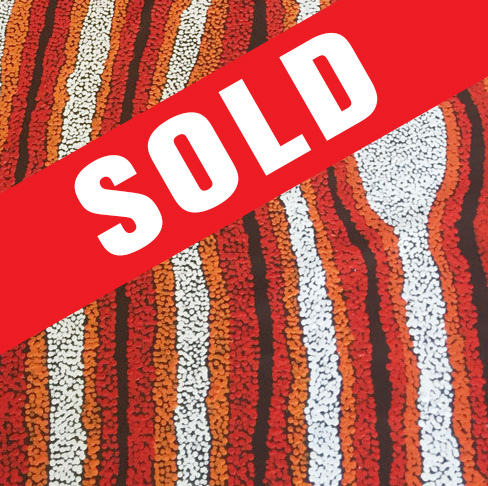 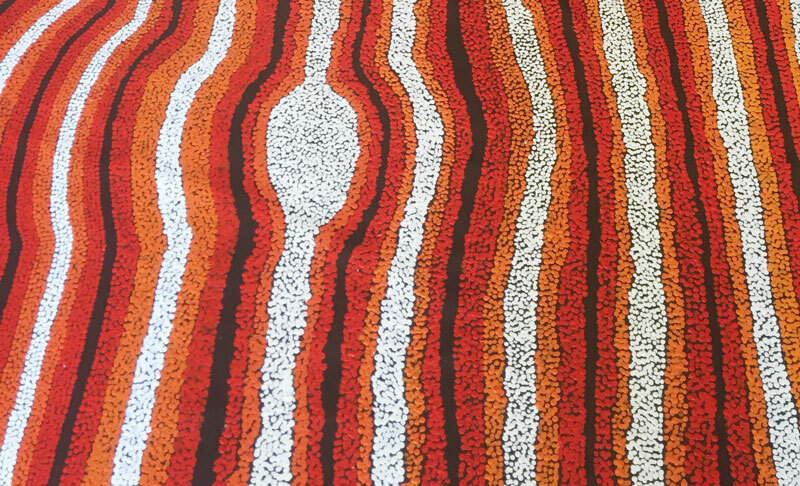 Lynette’s paintings are sought after, in 1997 she entered the Northern Territory Fashion Award with a self-designed screen-printed garment and since then her work has been in several exhibitions, including the 2003 Telstra Awards.